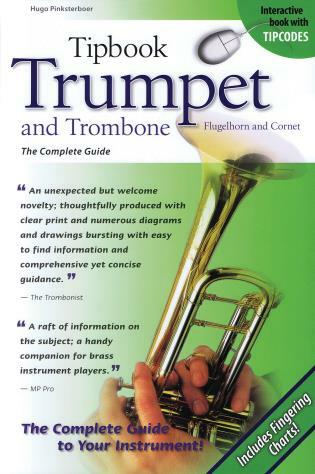 Tipbook Trumpet and Trombone, Flugelhorn and Cornet focuses on the smaller horns in the brass family, explaining all the jargon you're likely to come across when you're out to buy or rent an instrument, from bell and leadpipe material to the shape of the bore, the valves and valve slides, and all of the other elements that make up the sound and the playability of your horn. 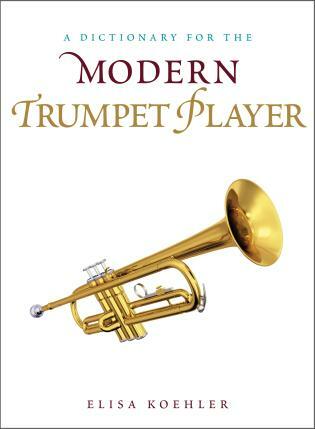 Mouthpieces, a crucial choice for every brasswind player, are dealt with in a chapter of their own. 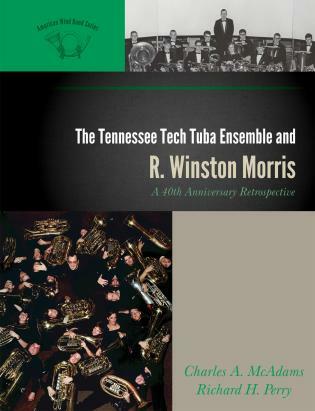 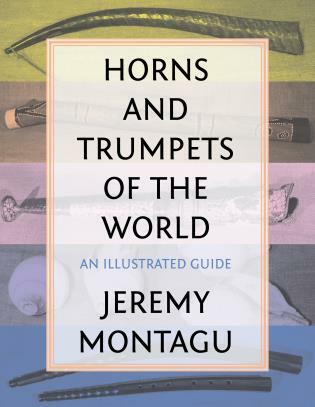 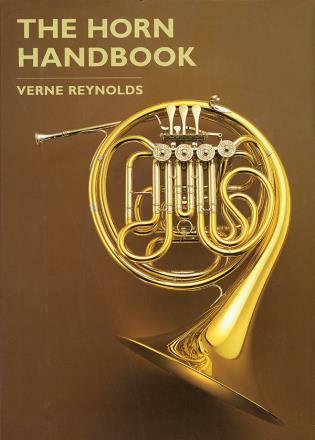 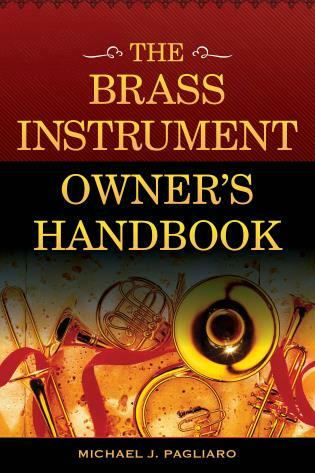 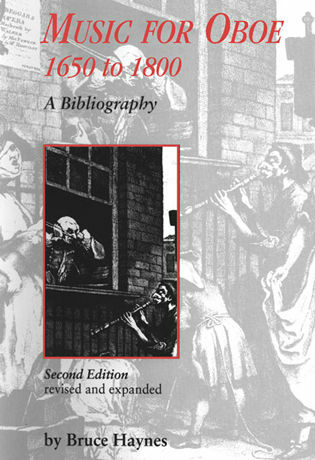 This Tipbook also covers subjects such as learning to play, maintenance and tuning, the history and the production of these instruments, and much more.